Where does one go to see animals? A zoo? Would you go to a museum to see an animal? Do you think the Yale Center for British Art has any animals wandering around? These are just a few of the questions asked during an Exploring Artism session last winter. Participants quickly discovered that the YCBA has a vast collection of exotic animals, they just aren’t quite as smelly or noisy as the animals at the zoo. We went into the galleries to take a look at some of these animals. 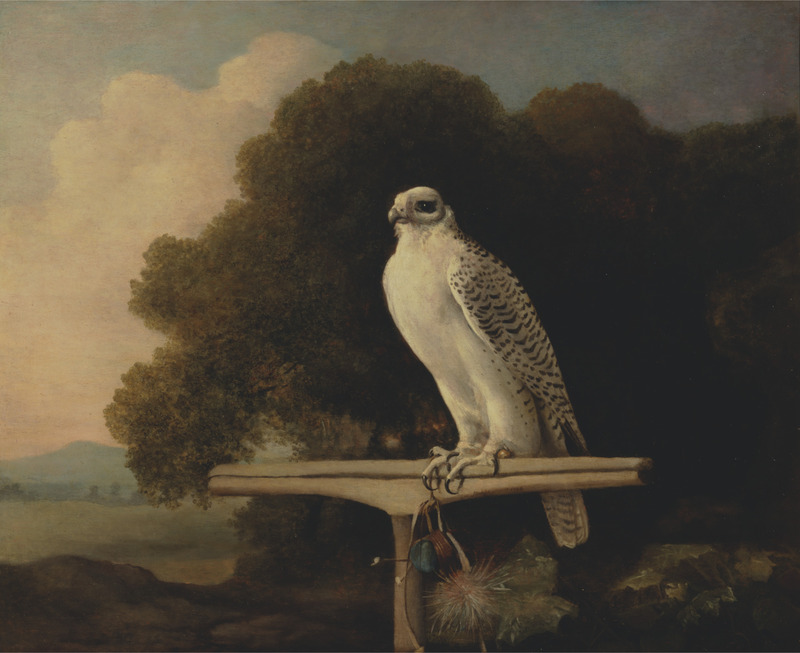 Using these flashcards of a falcon, a dog, and a zebra, we looked at three paintings by George Stubbs: Zebra (pictured above), Greenland Falcon, and Water Spaniel. 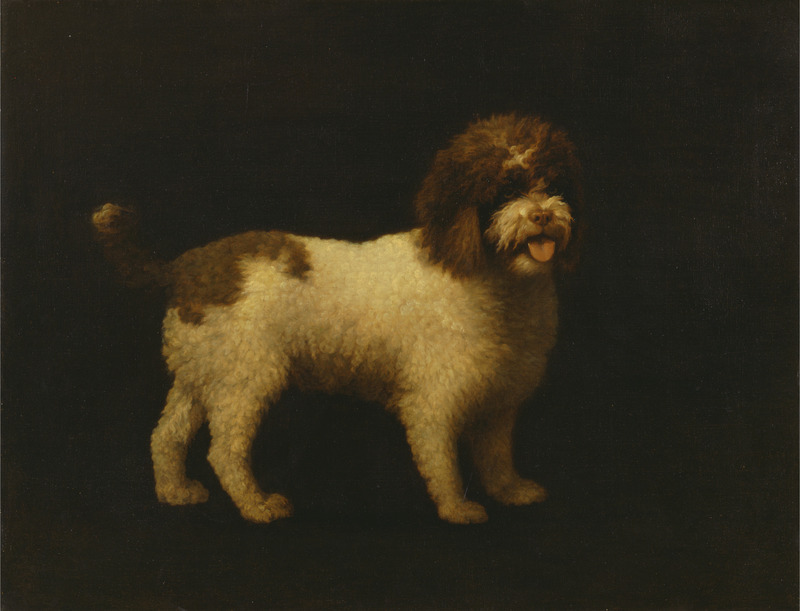 George Stubbs. Greenland Falcon. 1780. 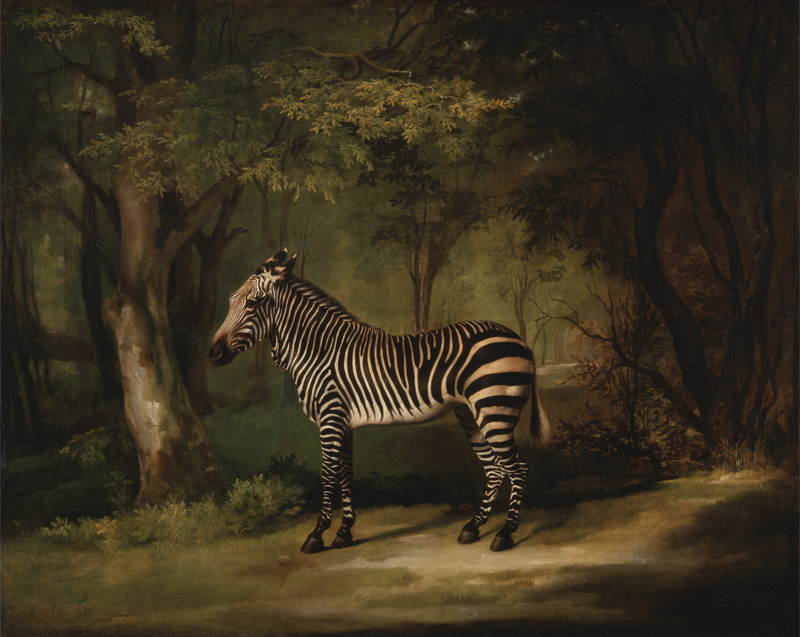 George Stubbs. Water Spaniel. 1769. Participants were asked to match the flashcard with its corresponding painting. In comparing the actual picture of each animal to the painting, we were able to start a discussion about each work of art. Here are some of the questions we can ask when comparing the picture and painting: Are both dogs in the same place? Can you tell if it is inside or outside? How do you know this? Are both zebras in the same place? How do you know? Are both falcons in the same place? How do you know? What if you could pet or touch this animal? What do you think it would feel like? Do you think this animal would smell? Next, we compared the different animals. Do all of these animals walk the same way? Using this skeleton reference sheet might help with the comparisons. Do they make the same sounds? We referenced the actual sounds being played on the iPad to help answer this question. Do these animals have any similarities, anything the same? What are these similarities? What are the differences? Keeping these differences in mind, we left the galleries and began creating our own 3-D animals using Model Magic Clay. Participants were able to use these outline sheets of a zebra and a water spaniel to help them with their creation. After the 3-D creations were done, participants were able to sketch their animal onto a piece of paper, similar to the artist’s process of looking at the animal and drawing it. Everyone had the opportunity to share their 3-D animal sculpture and drawing on paper with the group. Join us tomorrow, Saturday, October 19 for our Exploring Artism program from 10:30- noon. We will be discussing the island of Barbados and each participant will get to create their own “island.” Pre-register by 3PM today, October 18 via the email for the YCBA Education Department.